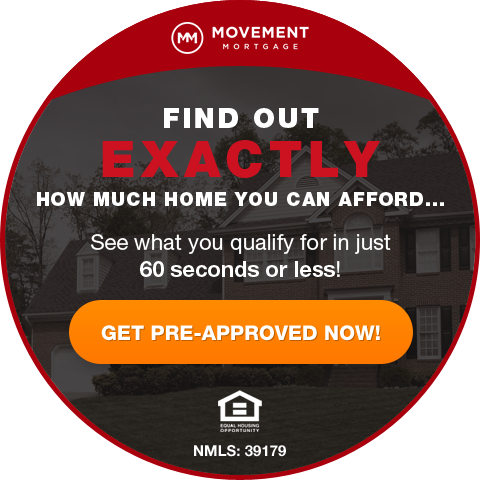 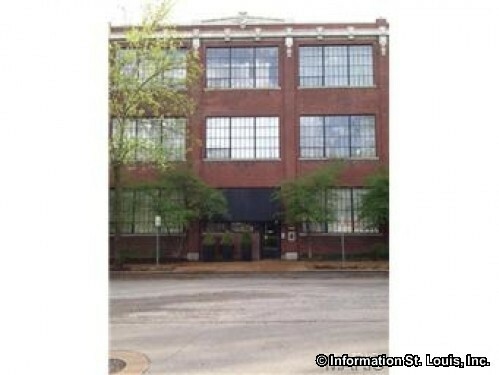 Welcome to the best website in St Louis to search for St Louis Lofts for sale as well as St Louis lofts for rent or lease! 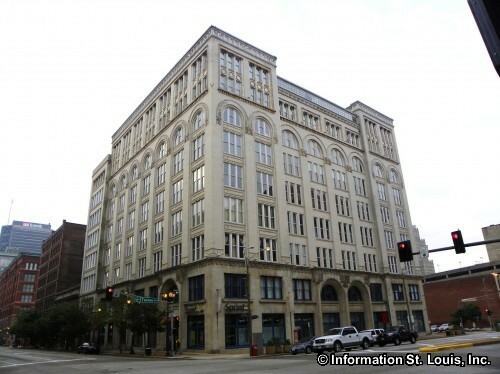 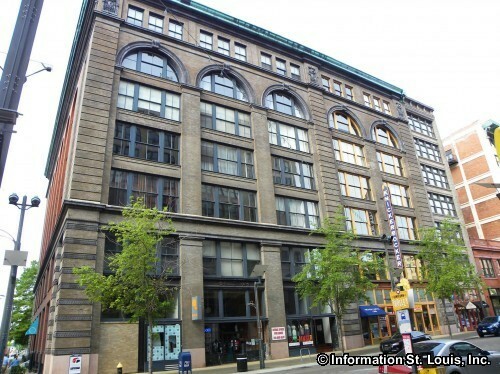 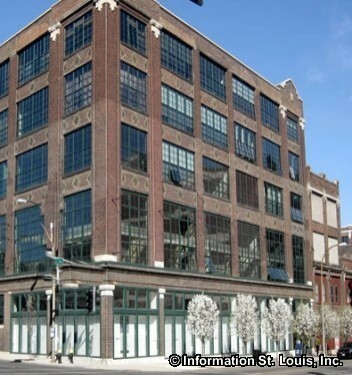 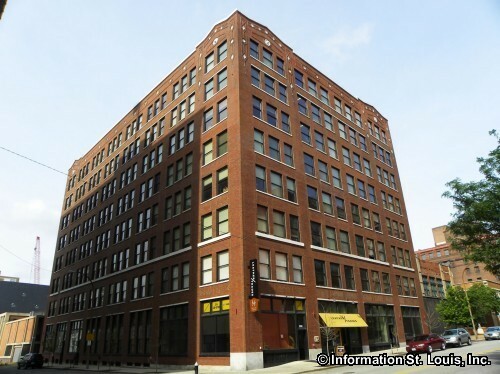 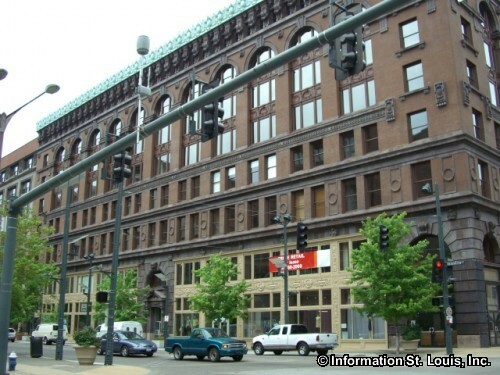 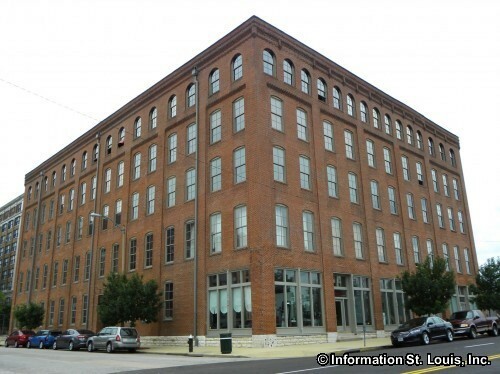 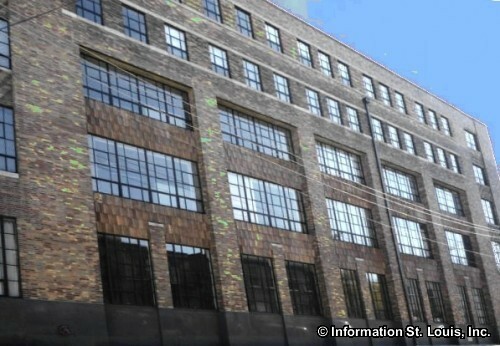 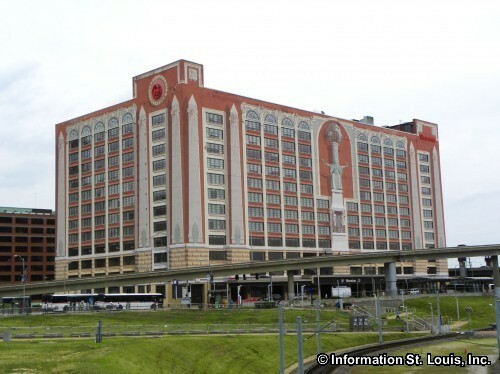 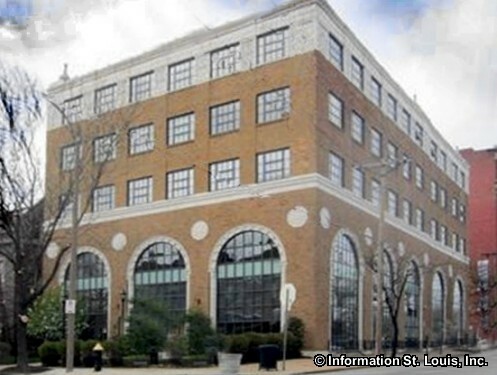 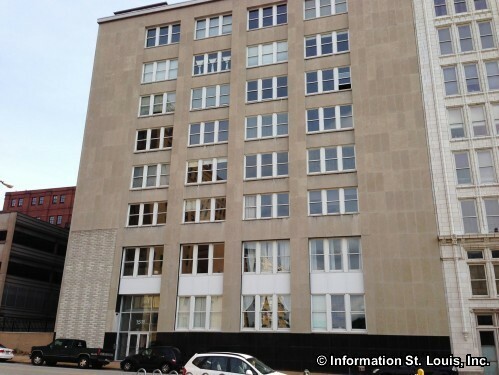 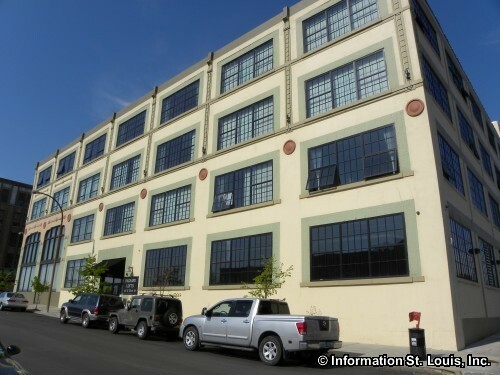 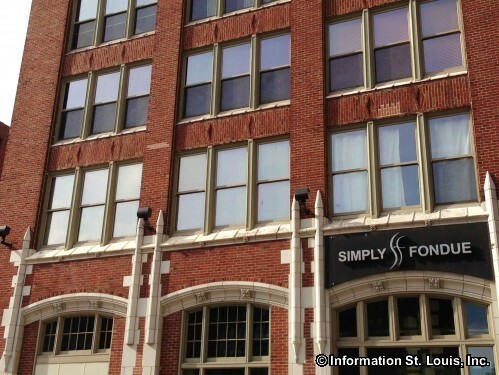 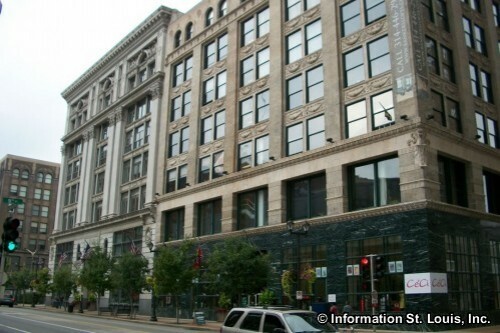 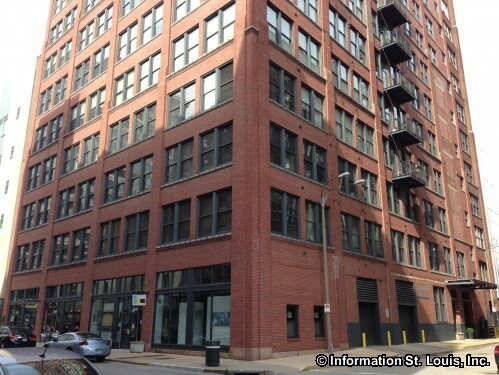 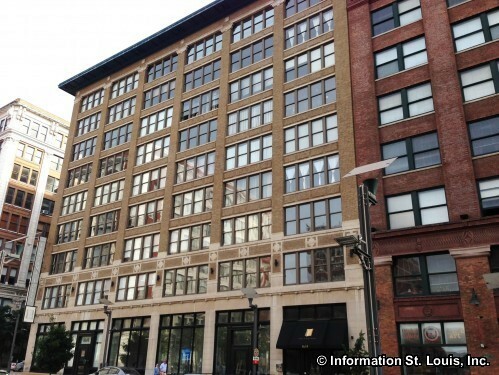 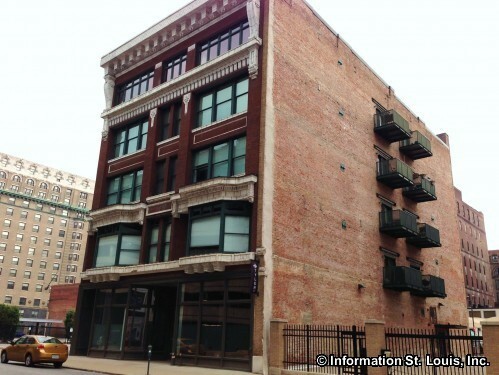 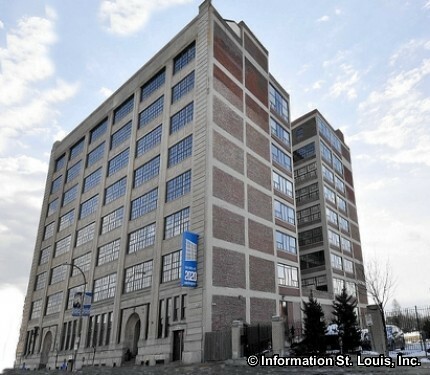 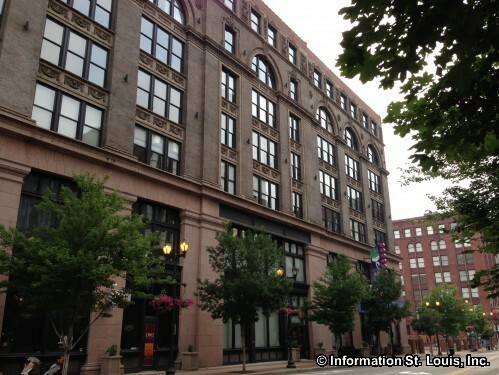 Here you will find all the current listings from the St Louis MLS IDX of St Louis lofts for sale or lease. 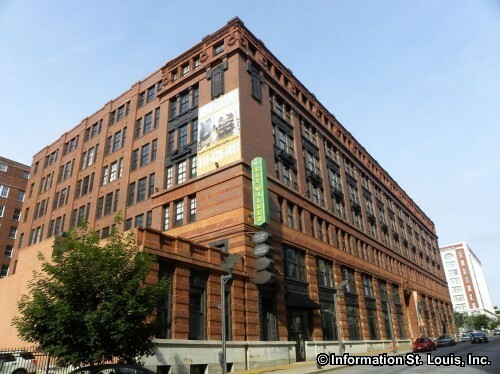 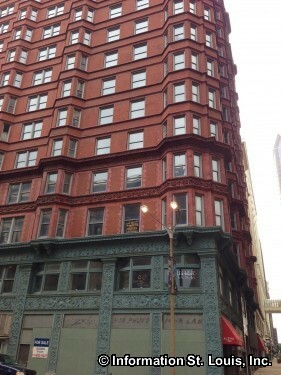 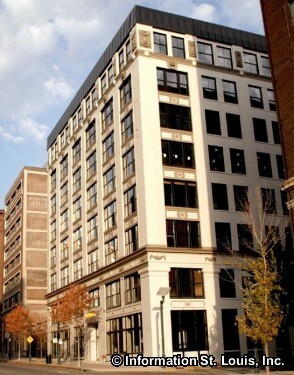 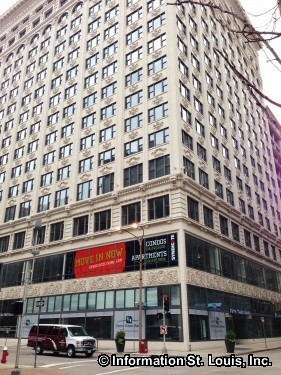 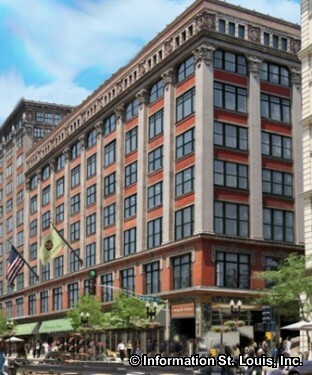 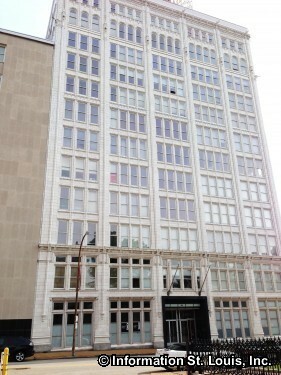 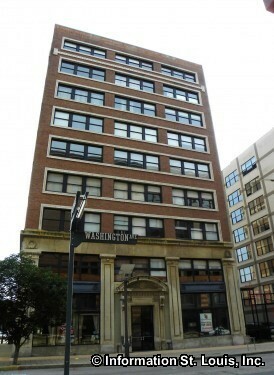 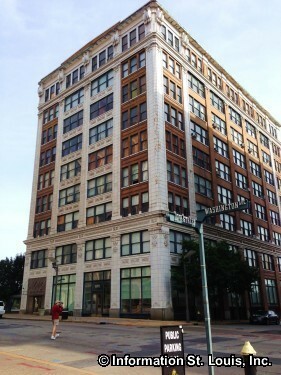 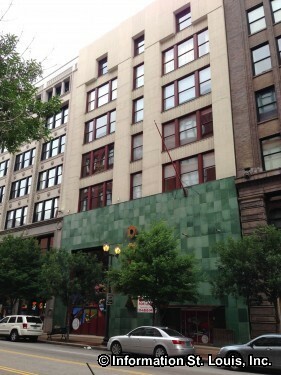 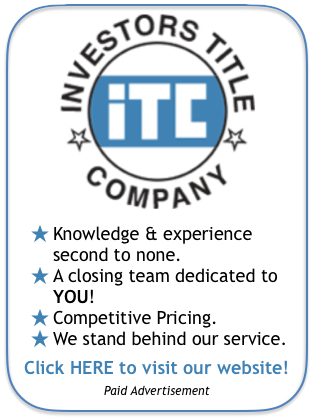 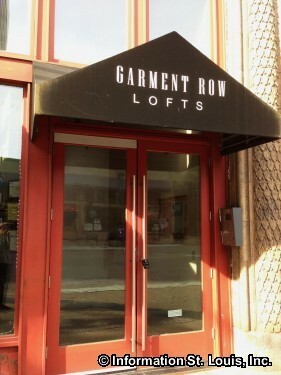 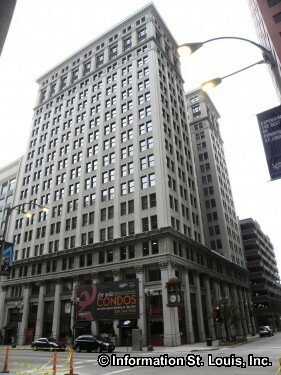 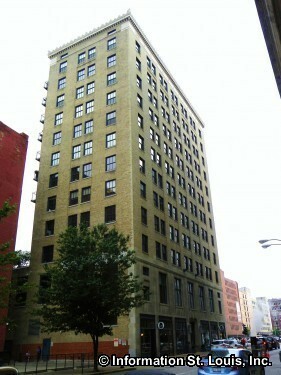 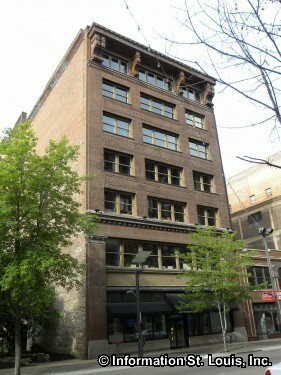 Click on the tab at the top of the page to go straight to lofts for sale or lofts for lease. 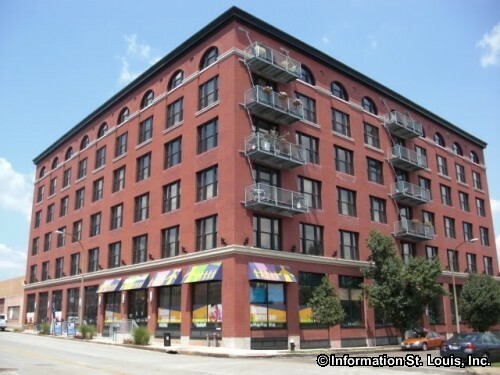 From there it is easy to see what is available in every loft building by clicking on the name.